More than 4,000 cyberattacks happen every day, and these attacks are growing increasingly sophisticated. Cyber criminals have turned to social engineering to trick employees into giving up the goods--in surprisingly sneaky ways. But your organization doesn't have to be a victim. 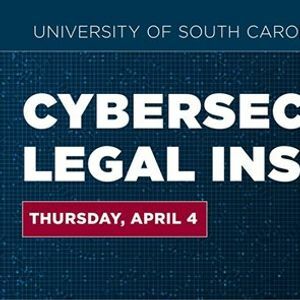 The Cybersecurity Legal Institute will show you how to take action to protect your firm and your data and stay safe in an increasingly dangerous online world. 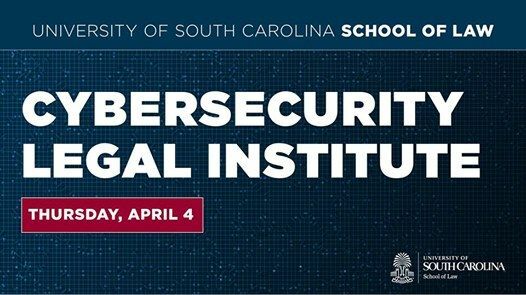 National cybersecurity and privacy experts from across all vertical industries will share their experiences and insights on the rapidly evolving threat landscape, emerging technologies, risk management best practices, preparedness, and resilience strategies. Don't let the "Legal Institute" name fool you. This program is for business executives, professionals, CISOs, government officials, academia and others who are responsible for protecting their organization’s security infrastructure and sensitive information.